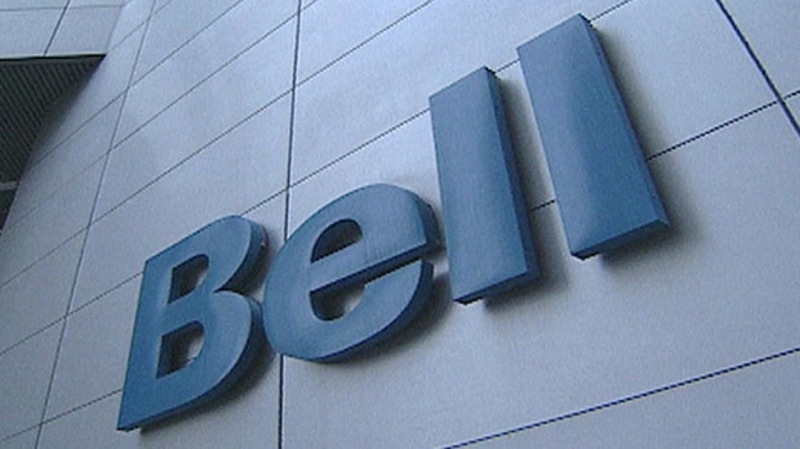 Bell notified its customers last week that the company will start collecting detailed information about their consumption habits in order to offer “relevant ads”, beginning November 16. 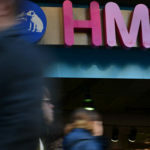 But as the Canadian telecom giant begins to track its customers’ account data such as which products they use, device types, payment patterns, language preferences, gender and age, technology law specialist Michael Geist believes the carrier will know “virtually everything about you”. According to CBC News, customers have until Nov. 16 to opt out, but Geist says they may not be aware of what, exactly, they’re really opting out of. He notes that when users opt out, they’re opting out of targeted ads only, and not “opting out of the broader collection more generally”. Consumer protection group Union des consommateurs representative says “The only option to opt out offered is to not receive relevant ads. They’re going to collect the data anyway”. Commenting on the statement, Geist says customers should be asked to opt in, rather than opt out. Both Geist and Viel say that the monitoring, while not currently performed by other Canadian telecoms, sets “a dangerous precedent”. Viel says that mobile providers are prone to following industry trends, and that it may just be a matter of time before other companies start similar programs. Viel says that mobile providers are prone to following industry trends, and that it may just be a matter of time before other companies start similar programs. Geist also suggests that a regular discount on customers’ monthly bill in exchange for participating in the data collection would be a more appropriate course of action.